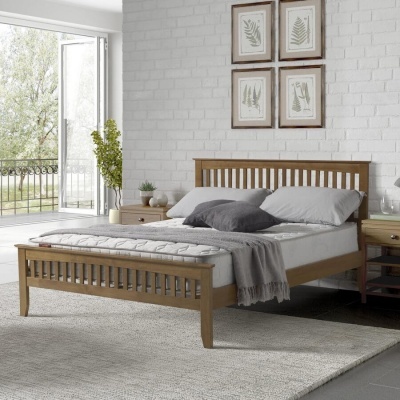 Great choice of bed frame, looks stunning with most types of bedroom furniture and interiors. Fine stitching on this bed frame completes the stylish design. The slatted rib cage base of the Prado bed prolongs the life of your mattress. 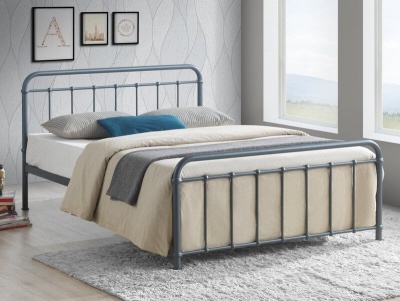 Metal centre rail and support legs gives the Prado bed a sturdy design. Available in dark brown or black faux leather.